Need a fun challenge for Valentine’s Day? 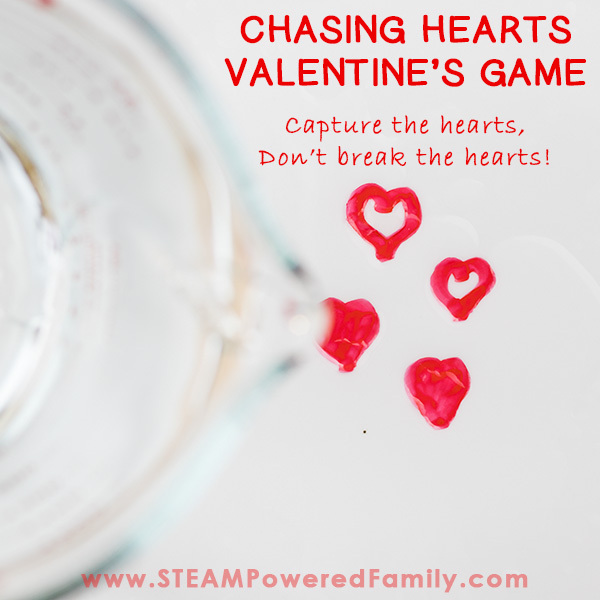 Try this Chasing Hearts Challenge and learn a little science, a little physics and have a lot of fun! 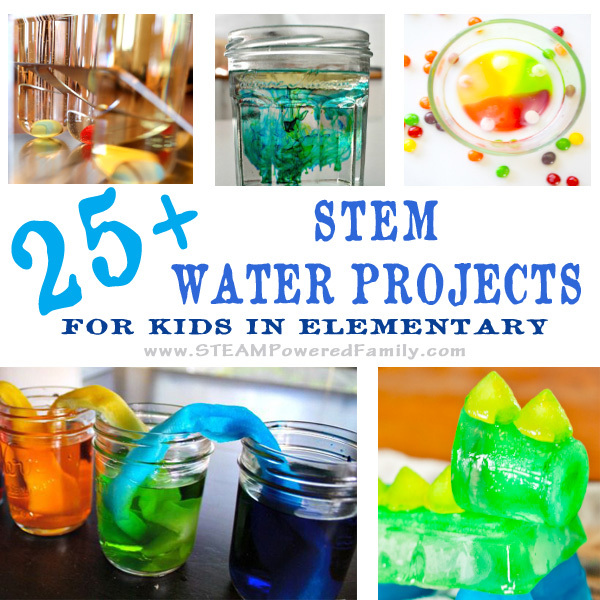 This activity is fantastic for all ages and can make a wonderful classroom party game. Did you see that crazy viral video a few months ago? Someone drew a picture of a stick man with a dry erase marker then with a little bit of water the stick man started to move like magic! It was fascinating and I’ve had it in the back of my mind to try this, but I never got around to it. Then it got cold here. So cold for so long and we have been trying to find fun things to do while stuck in the house. We did marshmallow engineering challenges and art, both were a big success. The kids really love the “minute to win it” type of challenge, so I came up with something new for us to try using a little inspiration from this activity. I call it Chasing Hearts – Don’t Break the Hearts! Or simply the Chasing Hearts Valentine’s Day Challenge. Check out how cool this experiment is before you even start playing the game! And special thanks to my son for editing the video. Start by drawing hearts on the dish. Kids LOVE this step. How often do we just let the kids draw on dishes? The best dishes to use are ones with high shine, non-stick type surface. The ones that just wipe clean with no fuss. They will release the ink the most effectively. We found it best to only draw 2 or 3 hearts quite close together. Experiment with open hearts and colouring in the hearts to see how it changes the results. Now carefully pour water into the dish over the hearts. Pour slowly but steadily right near the hearts. The movement of the water pouring will help the magic happen. We experimented with various temperatures and found room temperature to be the best. The hearts should start to lift and float around. Our success rate on this improved with practice, but we still found there were a few that just would not lift. If they only partially lift you can gently try and work them until they release but they might break. Now use a straw to blow the hearts around. Rinse and repeat. Once you have a handle on this part of the activity, it is time for the Chasing Hearts Challenge! For our big challenge, we built a net out of modeling clay, but you could also build it out of Lego. Repeat the activity with the goal to blow the hearts into the net. It was surprisingly hard to blow the hearts into the net. The kids quickly learned about the physics of the water currents they were creating and how blowing into the net was actually pushing the hearts back out. Slow and gentle breaths were the key to success! How do the hearts magically float? 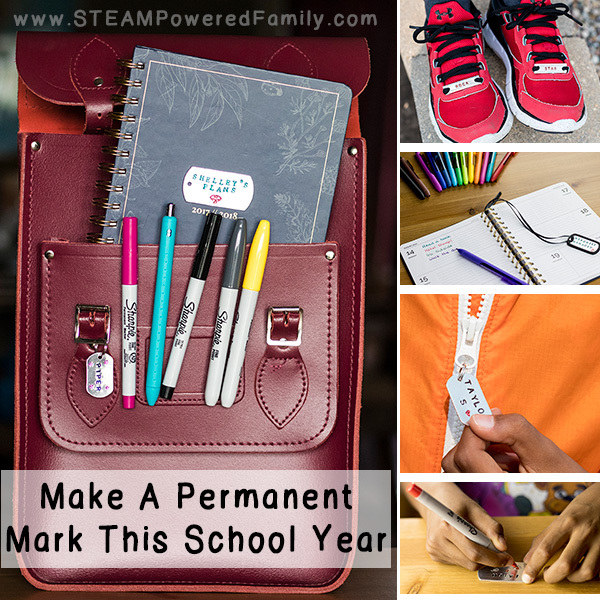 Dry erase markers are made with minimal adhesive so they are easy to wipe off of a surface. This also means they don’t adhere to the plate like a permanent marker (think Sharpie) would. Dry erase ink is also insoluble in water, so it won’t dissolve. 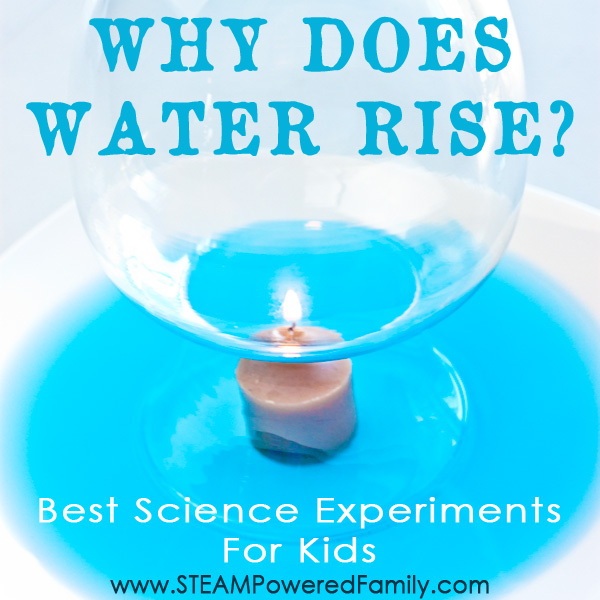 Since the ink is also lighter than water it is more buoyant and floats on top of the water. So when you draw on your plate the ink is barely adhering to the surface, although sometimes it does still adhere too well and those hearts don’t lift! When you pour the water over the hearts, the friction caused by the pouring water releasing the adhesive and since the ink is insoluble it doesn’t dissolve, staying in one piece (although they can easily fold in on themselves or break). Once released the lighter ink hearts float to the surface of the water. When you use the straw to focus the air you are blowing onto the heart and water, fiction is created that causes the water to ripple. Those ripples move through the water taking the heart with them. When you blow on the water into the enclosed space of the net, the waves bounce off the walls pushing back out the entrance. 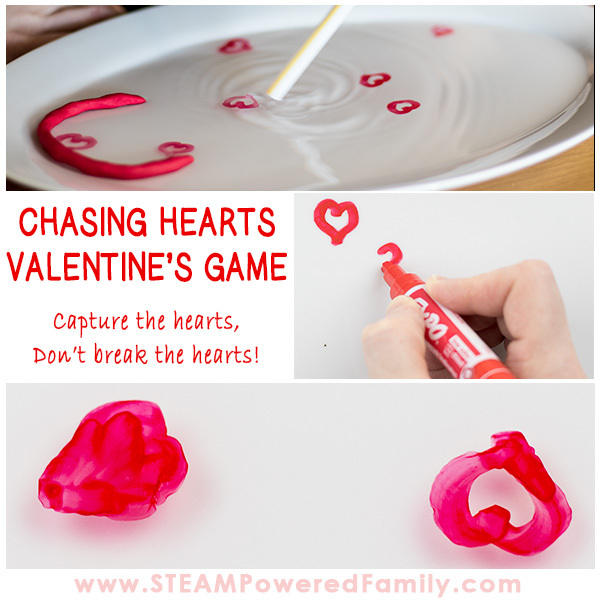 Have kids practice blowing in different ways and see if you can get the hearts to spin and dance around!